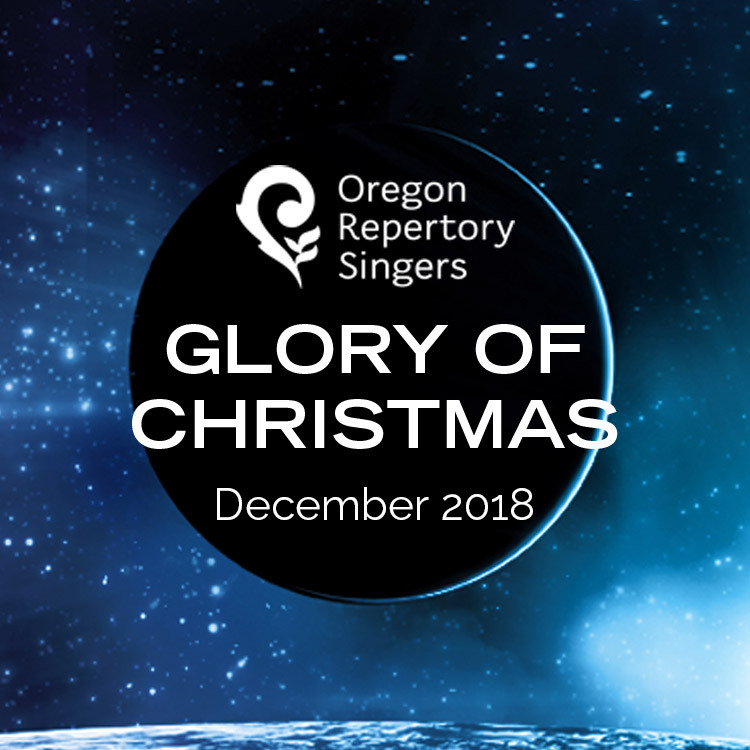 This year’s Glory of Christmas concert celebrates Oregon Repertory Singers’ great legacy, bringing our overflowing audiences some of their all-time favorite pieces. 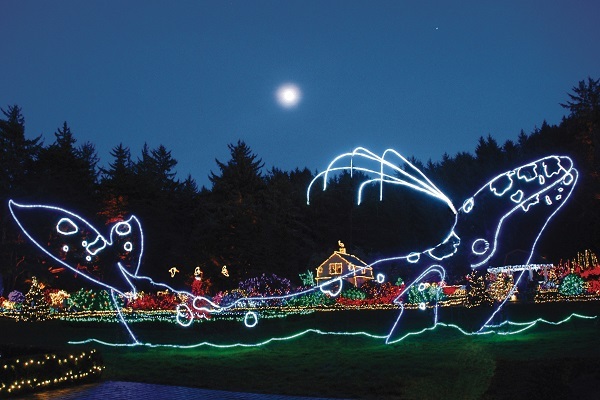 The men’s voices soar in Franz Biebl’s moving Ave Maria, while the women sing excerpts from Benjamin Britten’s beloved Ceremony of Carols. Together, the choristers ring their tuned wine glasses in the ethereal piece Stars by Eriks Esenvalds. The program also includes Morten Lauridsen’s stunning O Magnum Mysterium, excerpts from Ola Gjeilo’s Northern Lights, Naomi LaViolette’s Angel in the Snow, and Arvo Pärt’s Bogoroditse Devo and Magnificat–teasers for the spring concert celebrating this Estonian national treasure. The ORS Youth Vivo Choir will begin each Sunday performance with a special prelude of season carols, and for all dates the concert concludes with the lively African rhythms of Betelehemu, for which we will be joined by guest middle and high school choristers.